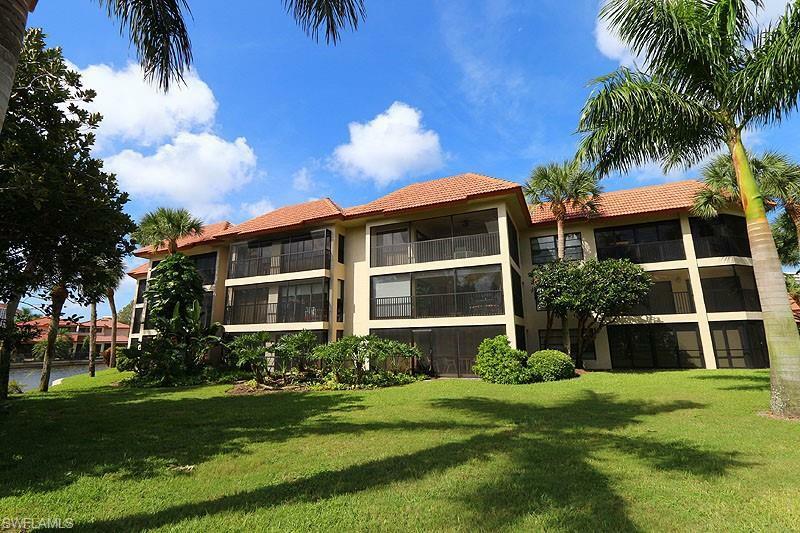 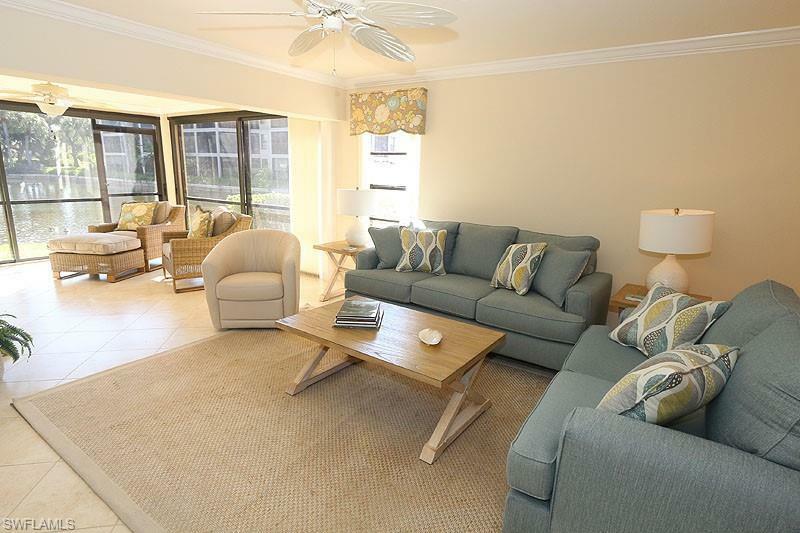 5930 Via Lugano #104, Naples, FL 34108 (MLS #218065319) :: Clausen Properties, Inc. 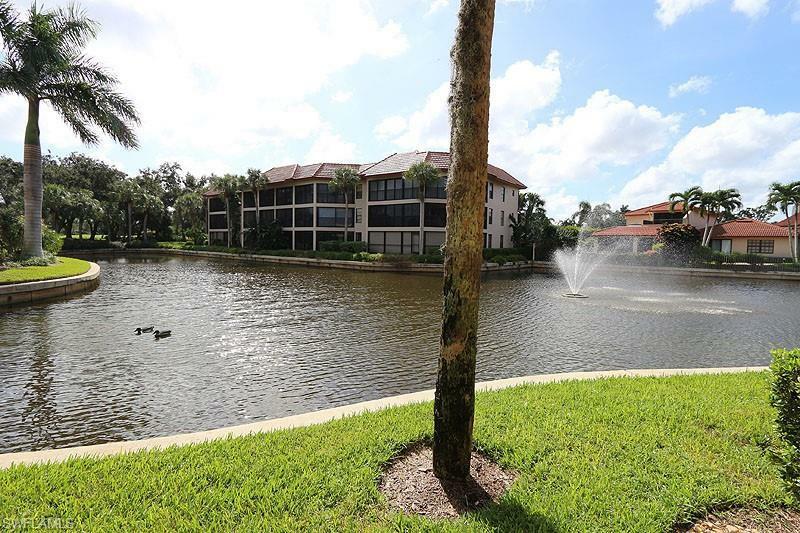 Enjoy expansive views of the lake with water feature and golf course.This Spacious, remodeled, 2 bedroom, 2 bath, first floor unit has many thoughtful updates.Tile flooring throughout this sunny unit with glassed in lanai, plantation shutters, crown molding, custom built-ins and beautiful granite in kitchen.As one enters this residence, you enjoy an immediate, sweeping lake view!The Living Room offers a couch, 2 side chairs, a large TV., side table, coffee table, and lamps.The Dining area has a rectangular table and seating for six.The well-equipped Kitchen has beautiful cabinetry, granite counter bar, bar stools.The Master Suite offers a King bed, TV., dresser, walk-in closet, and private bath with a walk-in shower, and separate tub.The Guest Suite has Twin beds, desk area, and hall bath with a walk-in shower. 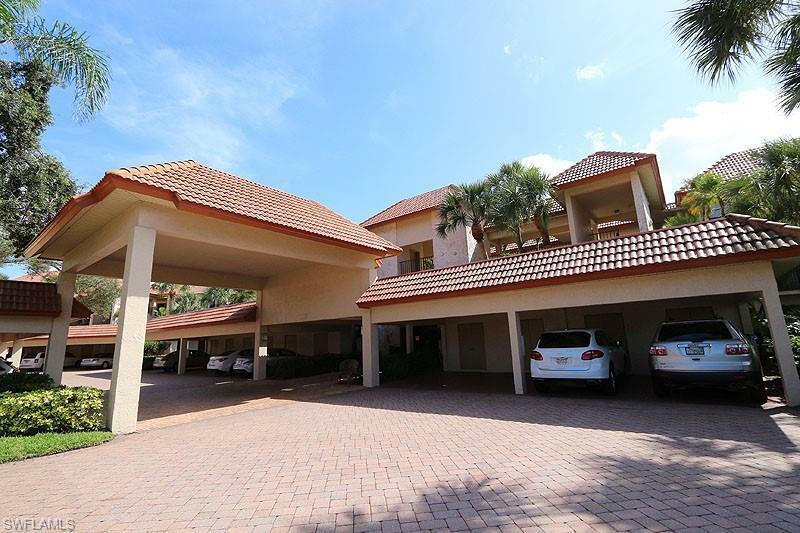 Includes a single carport and additional storage.Amenities to Lugano include a heated pool & spa, covered parking and secured gated building courtyard access.Enjoy the world class amenities of Pelican Bay including two private casual beachfront restaurants, beach shuttle, beach chair & umbrella set-up service, tennis club, community fitness center, walking trails and more.